Live Like A Stoic Week is happening for the second year. It will be taking place from November 25 to December 1. Everyone who is interested in Stoicism, or who practices it today, is encouraged to take part, get involved in an event or activity, and help spread the word. Last year, Stoic Week attracted participants in schools, universities and philosophy clubs around the world, and generated articles in the Guardian, Independent, The Philosopher’s Magazine and the Huffington Post. We want to make this year’s Stoic Week even bigger. 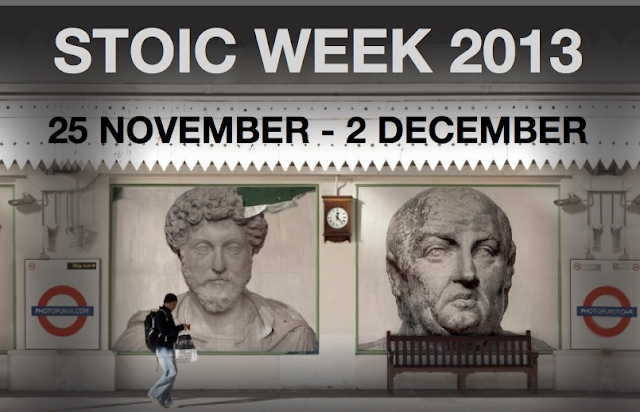 We’d love it if, once again, Stoic Week events take place all over the world. This could be as simple as organizing a discussion on Stoicism in your local cafe or pub. It could mean local clubs, schools or philosophy departments organizing a debate on a Stoic question or theme, such as ‘can philosophy be a form of therapy?’ or ‘is virtue sufficient for happiness?’ If you’re a teacher or a lecturer, you might get your class to discuss Stoicism and to consider some of the Stoics’ practical techniques for changing our emotions. We’re organizing a public event in London on Saturday November 30, ‘Stoicism for Everyday Life’. You can find more details here on the event’s website, and book. Places are filling up quickly, so book early so as to avoid disappointment. It would be great if any bloggers interested in Stoicism used the week as an opportunity to share their own experience of Stoicism. Has it helped you? Do you think it has relevance in modern life? Which ideas or exercises have you found particularly helpful? Write a blog post or make a YouTube video, and be sure to mention Stoic Week and to help spread the word. 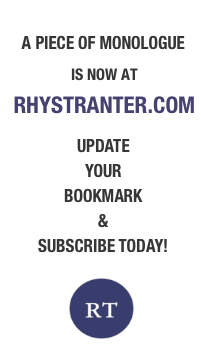 Send Patrick Ussher or another project member the link, and we’ll share it with our followers.